Very nice scan. Thank you, I love this guys! 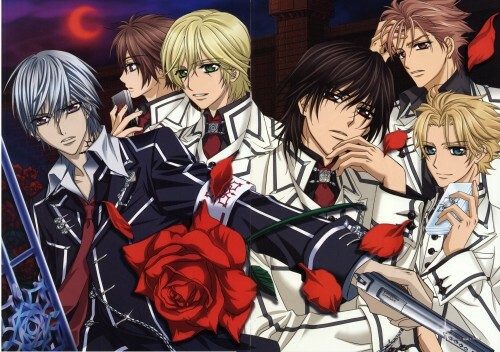 too many bishies! but I only like Zero. 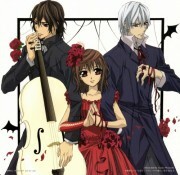 although I'm not a fan of Vampire Knight. 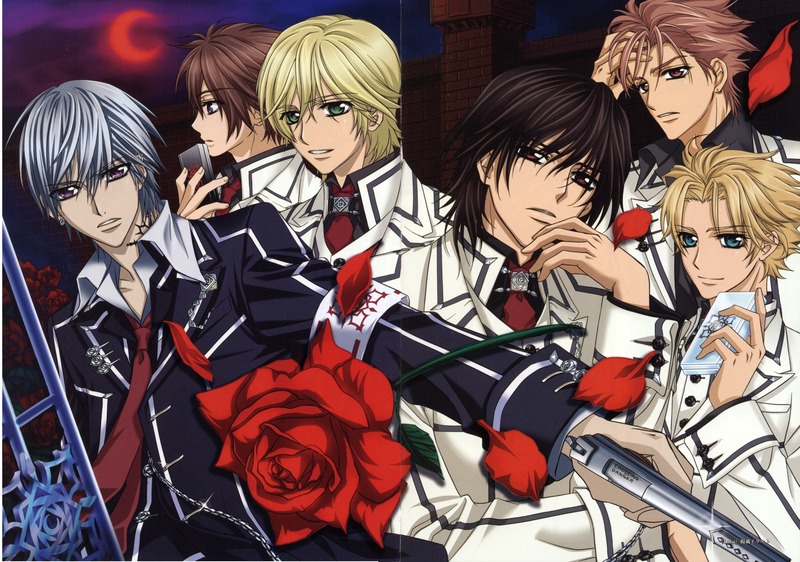 Kaname-sama is so damn HOT! Pretty scan! Thanks for sharing! lovely image of the guys! I Love this scan ^_^ Thank you so much!